Everyone loves going to parties, right? With summer in full swing in the northern hemisphere, it may seem like there is a party every day. 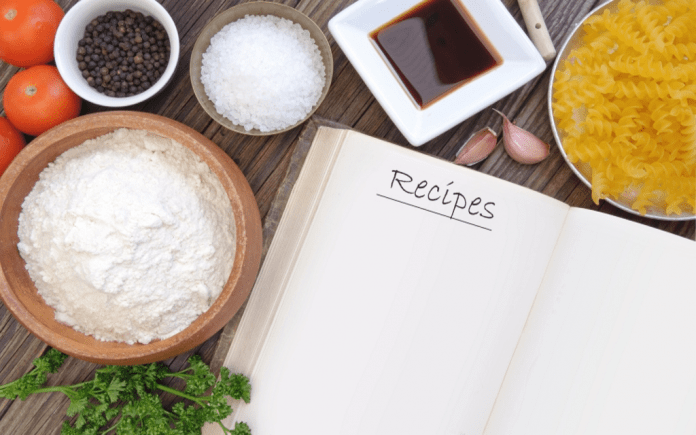 If you find yourself hosting a party and you’re not sure what to make, I list the five best inexpensive recipes for dishes that everyone will enjoy. These dishes aren’t only limited to the summer; the readers experiencing winter in the southern hemisphere can enjoy these recipes for a winter party as well. My grandmother made spaghetti for every special occasion. Whenever my grandmother made spaghetti, it was an act of love because of the time spent making the dish by hand (it took her at most three hours to make the spaghetti). 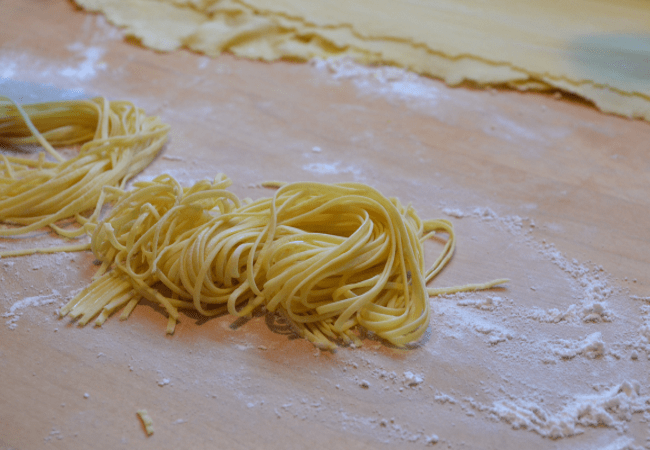 Spaghetti is inexpensive to make and yields a large quantity. This is perfect for a special occasion and maybe a Friday or Sunday dinner! Start mixing with a regular mixer, then switch to a bread hook. You will need to knead the dough. Add the spaghetti attachments or get a spaghetti machine (nan used the machine). It makes a lot of spaghetti.